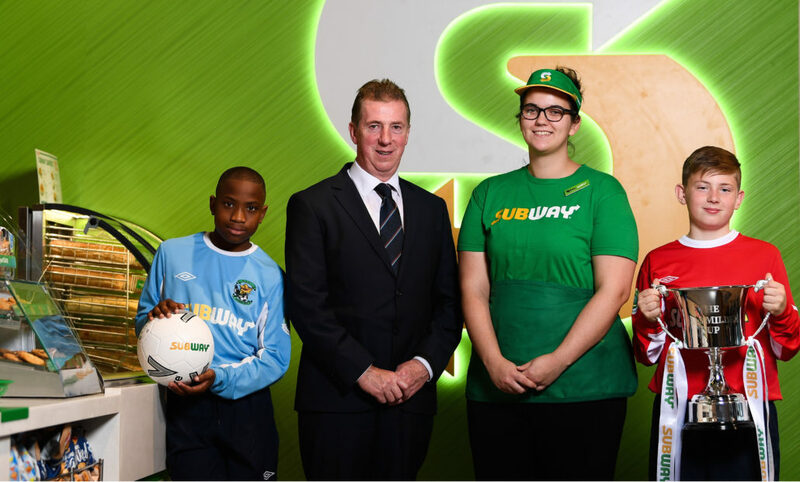 The dates, times and venues for next weekend’s U13 and U15 provincial SFAI Subway Championship and Plate Finals have now been confirmed. A whole host of finals will be taking place around the country, with the winners progressing to the national semi-final stage. There are also a host of other games in the U12 and U16 competition taking place, these fixtures can by found on SFAI.ie.